New Line Cinema and Warner Bros. on Monday announced that a sequel to the horror blockbuster It will hit theatres, including Imax locations, on Sept. 6, 2019, reported Hollywood Reporter. Since its debut, earlier this month, the film adaptation of Stephen King’s book has shattered numerous records, including becoming the top-grossing horror film of all time, not adjusting for inflation. The Exorcist, released in 1973, made $233 million in North America and $441.3 million worldwide, but the domestic portion swells to $917.5 million when adjusting for inflation. It has earned $266.1 million domestically and $478.1 million globally to date. The R-rated pic has roused the box office back to life after a brutal August and tough summer, as well as fueling record September revenue in North America. Gary Dauberman, one of the screenwriters on It, has quietly closed a deal to pen the screenplay for the follow-up, while director Andy Muschietti is waiting in the wings to return as well. 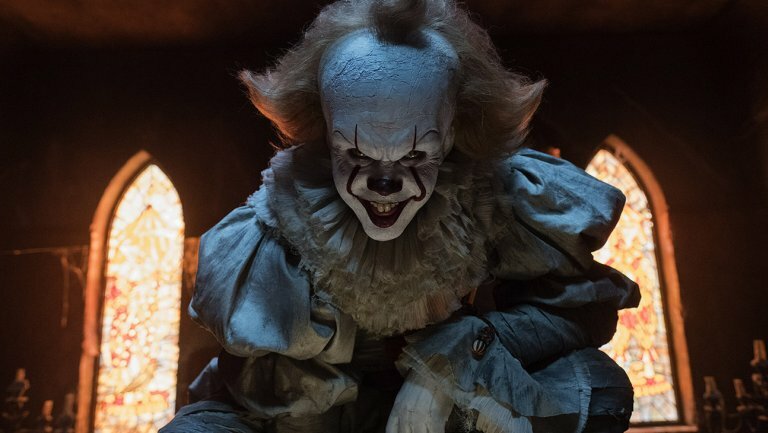 Producers Barbara Muschietti, Roy Lee, Dan Lin, Seth Grahame-Smith and David Katzenberg are also expected to return for the sequel. King’s opus It tells of a group of friends who band together to defeat their small town’s demon, first as kids and then as adults. While his book toggles between the young and older characters, New Line structured its adaptation so that the first film focuses on the kids and is set in the past. While the sequel will take place in the present, it will be punctuated with flashbacks, allowing the same cadre of kids to be seen again. In a twinned movie, the studio’s film adaptation of Cartoon Network’s Teen Titans Go! has a new release date. The movie is being pushed back from June 1, 2018, to July 27, 2018.